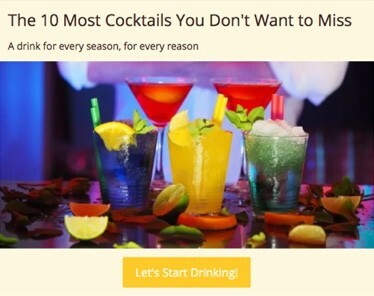 Create stunning & top performing slideshows with a top rated slideshow maker. 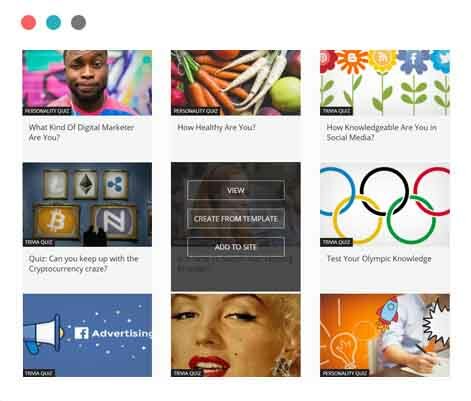 Create slideshows that people love to view & share. It takes minutes! 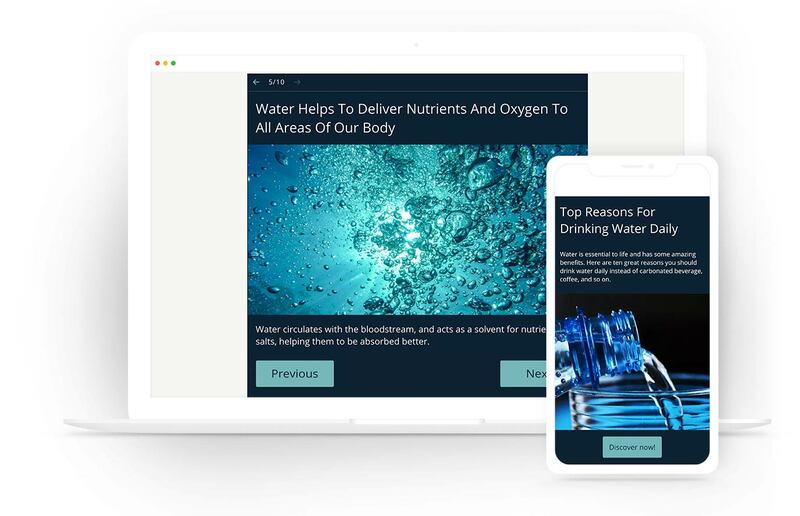 Since 2011, Opinion Stage has been helping individuals and organizations of all sizes to make engaging interactive content to drive engagement, generate traffic, gather leads, boost revenue & extract valuable insights. Why Use Our Online Slideshow Maker? Create slideshows from a wide variety of slideshow templates. It takes minutes to create a slideshow when using templates. The templates are optimized for conversion and are a sure way to bring great results. An interactive slideshow that is built for engagement and social sharing. 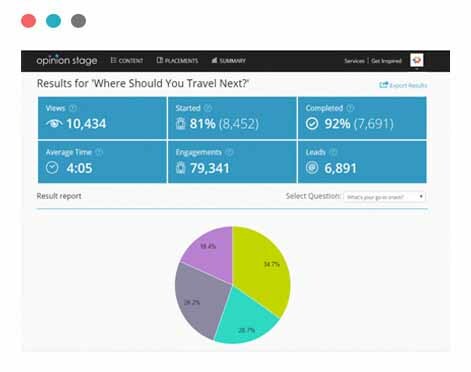 Get’s great engagement results such as 80%+ participation rates, and 90%+ completion rates. Social sharing features are integrated in the slideshow to promote viral distribution. Use visually appealing built-in designs to create engaging and beautiful slideshows that people love to participate in and share. Beautiful slideshow not help strengthen your brand, they also result with higher participation rates. Fully customize your slideshow to match your brand. You can choose from a wide list of pre-built themes, and decide on the font, colors and sizes of the slideshow. Use custom CSS to change every design aspect of the slideshow. White label the slideshow and add your own logo. Generate more leads by integrating a lead form in the slideshow. This method of generating leads results with more leads than the alternative of using static forms. Get detailed reports on the slideshow performance. Reports Include a summary report, a drop-off report, a leads report and more. You can also export all the report information to an xls/csv file for advanced analysis. Fully responsive design ensures that your slideshow performs & looks great on all types of devices. 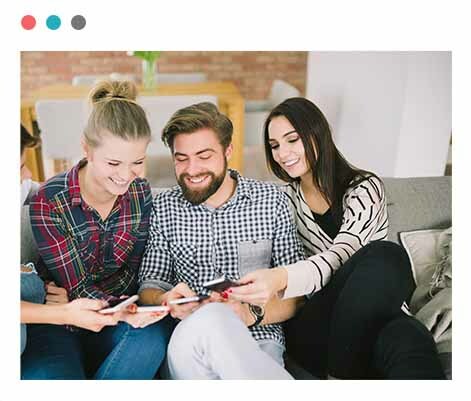 The slideshows are designed to load fast on mobile and on slower network connections to maximize participation and improve completion rates. 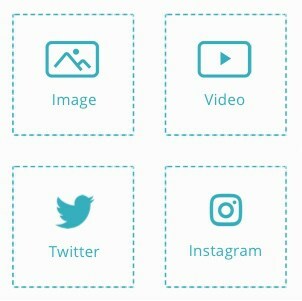 Supports multiple types of media formats such as as image (jpg, png, etc), animated gifs & videos (e.g. Youtube, Vimeo, etc) and social embeds. Use our built-in media search functionality to easily find media that fits your slideshow best. 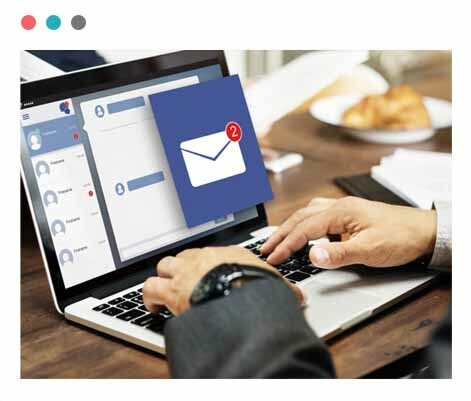 Seamless connect the slideshow to your marketing or email automation systems, so that leads gathered as part of browsing the slideshow are automatically populated to your marketing systems. Use our native integrations or custom webhook, api or zapier integrations. 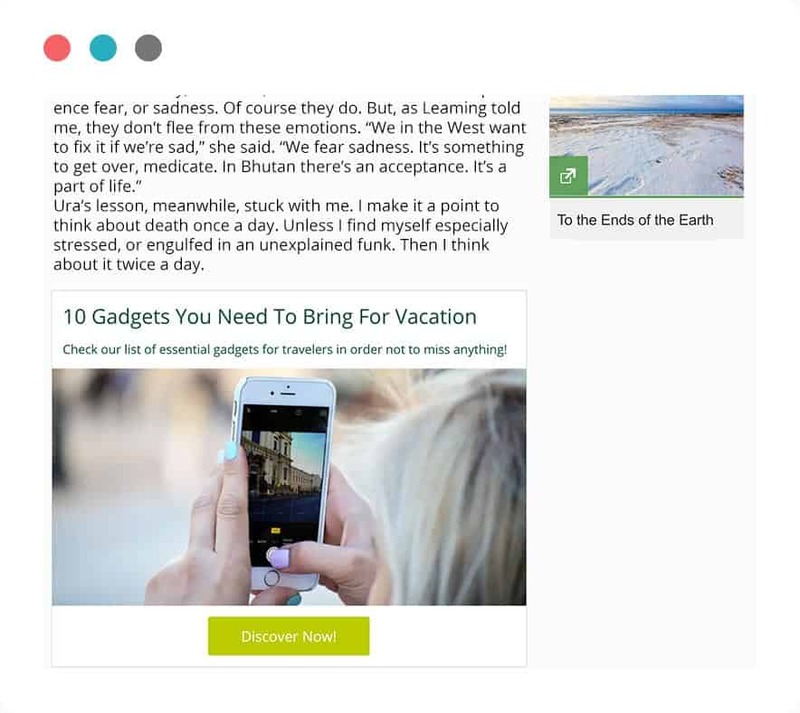 Configure to get notified in real-time each time a user submits a slideshow lead entry. Notifications include the lead information and meta data of the slideshow. A delightful tool for making quizzes. It just makes the task of creating elegant quizzes so easy. Instead of bothering about how my quiz will look and whether the software would be full of bugs, I can focus on the questions. Highly recommended. Polls come full of features such as blocking cheat voting, custom result displays, detailed reporting, scheduled closing and more. Beautiful Slideshows let you package information in an appealing and engaging way, increasing time spent on your content. 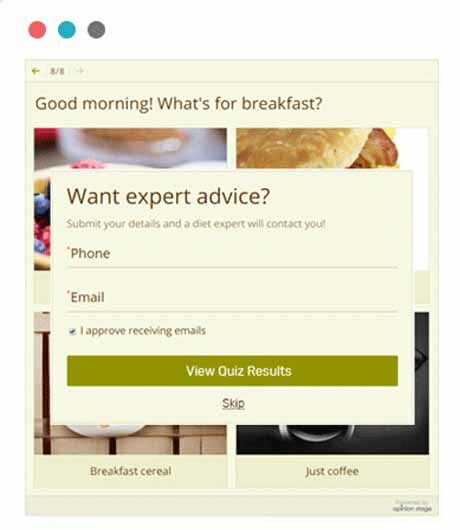 Beautiful Surveys designed to maximize participation rates. 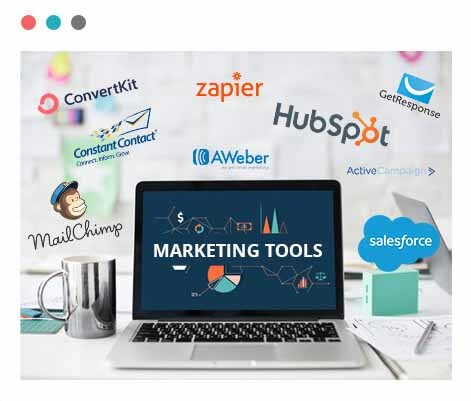 Include detailed reports and integrations with marketing services. Lists let you display enumerated items of anything in a visual appealing & engaging way, increasing time spent on your content. Forms that maximize submissions. 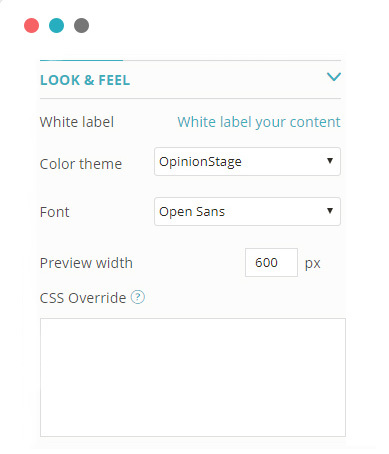 Full of custom fields and customization options. Get notified on submissions in real-time. 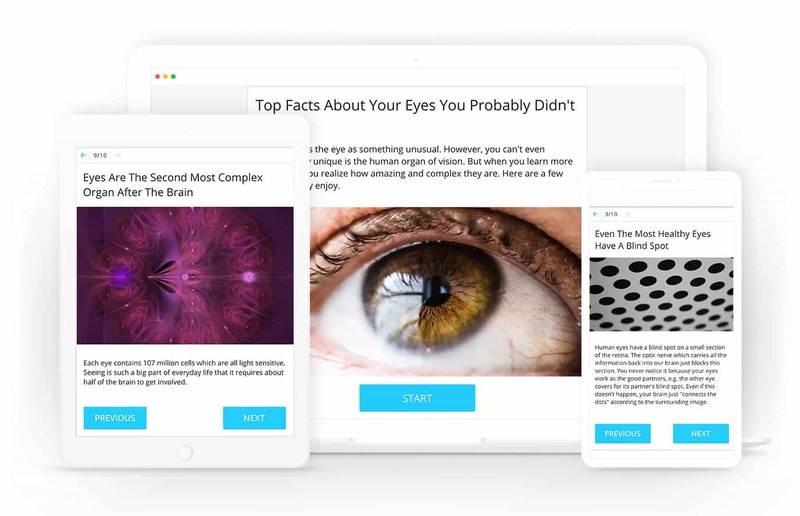 Interactive articles let you integrate visual, social & interactive elements into conversion focused articles. Get Started with a comprehensive & top rated online slideshow maker.